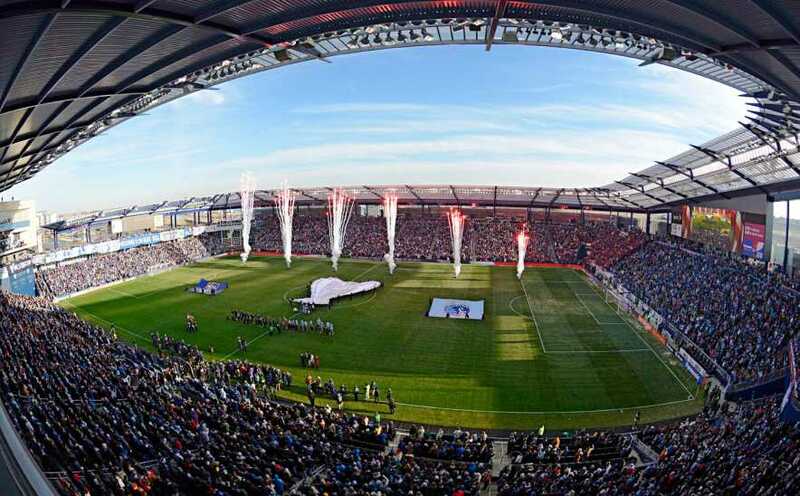 Whether you&apos;re ready to get in on the action or cheer on the pros, there&apos;s no shortage of exciting sporting options in Kansas. 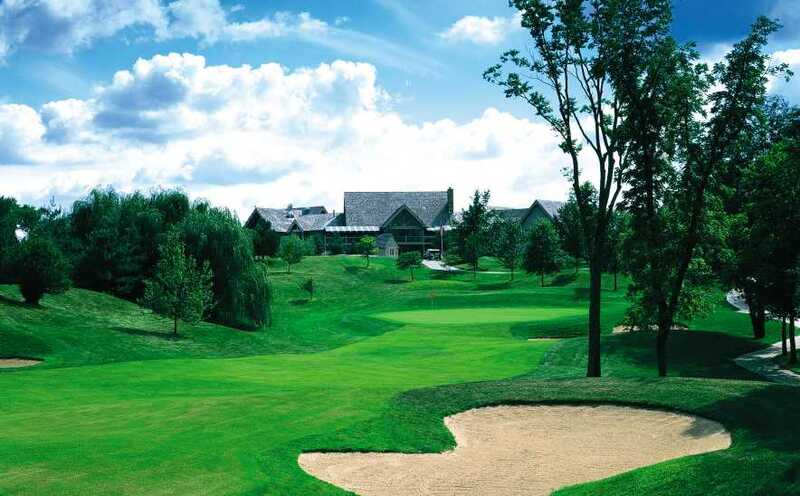 In addition to top-notch college, pro and semi-pro teams, Kansas boasts nationally ranked golf courses, prime hunting and fishing spots, and thrilling auto-racing venues. Get in on the action! When you're ready to hit the links, you'll find award-winning and nationally ranked courses across Kansas, where both novices and veterans can tee up and enjoy the challenge. Are you a diehard fan, sports fanatic, and team follower? Look no further! Find Kansas college and professional sporting events here. Kansas Offers Wonderful Options for Amusement Parks & Water Parks. Grab your friends and family and head out for a day of fun! Catch a wave on Kansas waterways! 26 state parks, state lakes, reservoirs, wetlands, and more are all awaiting your arrival. Kayak fishing, canoe the river, or join the races! Kansas rivers and lakes are calling your name. Hit the open road and discover the scenic overlooks and quaint stopovers Kansas has to offer. From outdoor hiking to indoor arenas, Kansas has recreational opportunities for all.